For those of you over 40 and currently single, then I highly recommend that you take a look at our list of the best pickup bars in NYC for singles over 40. For singles, bars have always been a go to spot for pickups, but after a certain age, you have to be a bit selective about the bars you go into. Typically at that point in your life, you’re not just trying to pick up whoever passes by first. The chances of you finding a special someone might increase if you pick the right spot, as opposed to going into just some random bar. You go into a bar to have a good time, and mingle with like-minded people. If you follow our list then you will definitely run into some amazing singles and if you do your part right, you may be able to meet and connect with someone you like. As you can see, the list contains a total of 15 bars for you to venture out to, so that’s a lot of places to visit and keep you occupied for a while. Of course, I recommend that you start off by visiting the places closest to you, and then move on from there. 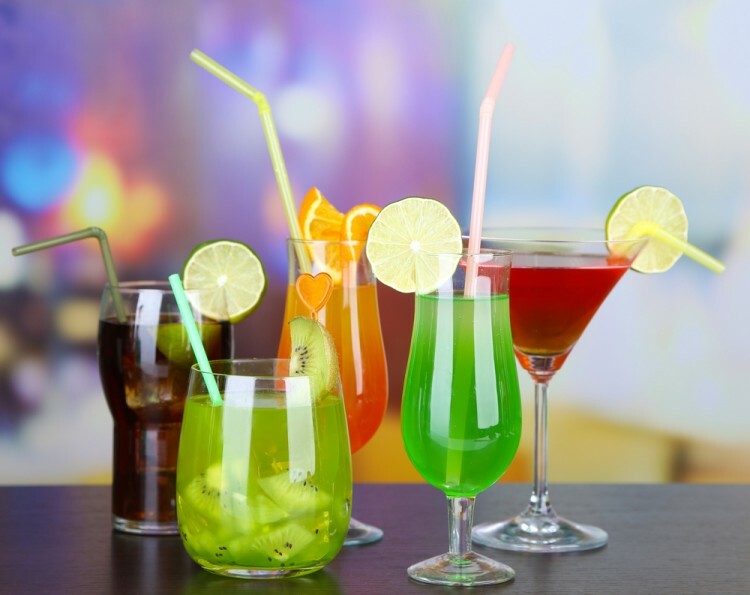 Apart from hooking up with people, these bars offer amazing drinks and quality entertainment, so if you are just looking to have some fun, our list works for that as well. 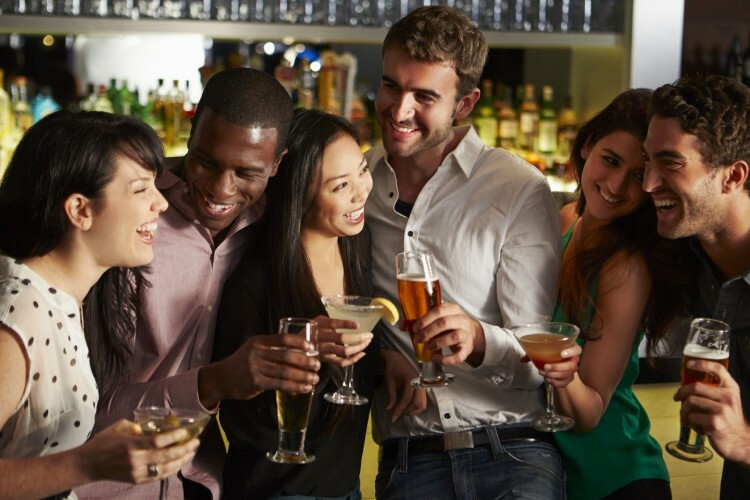 If you just want to have some fun, then you can check out Best Bars to Go to Alone in NYC, to learn about some more awesome bars around town. Depending on who you ask, the number of bars estimated in NYC is somewhere around 1,500 to 1,800 hundred, which is a lot of bars to comb through. So, we did some digging over the internet to make our list. Thankfully, a quick Google Search and some thorough digging over at Class Curious did the trick. One more important thing to state here, is that this list is not ranked. Any and all bars that made our list are pretty much of equal importance. You could make a list of your own by following these methods, however if you just follow our list, I can guarantee that it will be much faster than going through the whole ordeal by yourself. If you’re over 40 and single, and hoping to meet others in the same boat, this list of best pickup bars in NYC for singles over 40 is exactly what you need in your life. This is a nice rustic place with craft beer and wine. If you are looking to hook up with ladies, then you should start here. The crowd is quite sophisticated and a lot of nice ladies are seen visiting the place quite often. You are bound to have a good time there, and meeting 40 plus single women is always a possibility when you are at the Union Bar. 15 Best Pickup Bars in NYC For Singles Over 40 25 Best Bars to Go to Alone in NYC Bar Pleiades good for singles? Bar Six good for singles? Bemelmans Bar Good for singles Best bars in NYC for singles best nyc bars for 40 somethings best pickup bars nyc over 40 best singles bars over 40 nyc Brandy Library good for singles? Buttermilk Bar good for singles? Caliente Cab good for singles? Characters good for singles? De Santos good for singles? Don Pedro good for singles? Dutch Kills good for singles? Lavo good for singles? List XFinance Mimi's good for singles? Mulholland's good for singles? older crowd bars nyc Slideswho The Carnegie Club good for singles? Union Bar & Kitchen Address where to meet mature singles? where to meet older men in NYC? where to meet older women in NYC?